UFO SIGHTINGS DAILY: UFO Over Dublin, Ireland On Feb 26, 2017, Video, UFO Sighting News. 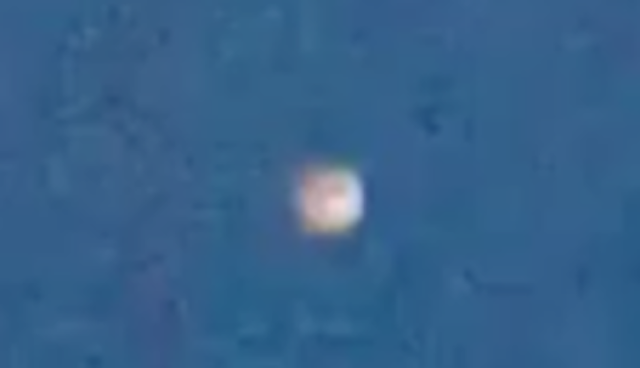 UFO Over Dublin, Ireland On Feb 26, 2017, Video, UFO Sighting News. Glowing orbs have been seen all around the world this week. It may be orb shaped due to the focus of the camera causing a distortion. The camera is a lower quality and its focus is poor. Had the quality been better, its shape may have been more disk shaped. This video shows eerie footage of what some people are claiming to be a UFO flying over Leopardstown in Dublin this evening. The video was recorded by a Dublin Live reader, who did not want to be named, but said he saw a green light flying over Leopardstown. He said: "I was driving home and at Leopardstown I saw this bright light flying over me. "I thought nothing of it but when I got home my Italian students who are staying with me told me they had seen a light flying beside Bray Head and they recorded it." Despite claims it's an alien spacecraft, our reader added: "It's probably just a drone, but it does look very strange." The Irish Aviation Authority were unavailable for a comment on Sunday.